The color of a chicken egg is determined by the breed of chicken. Different breeds produce various pigments that give the egg its color. The Araucana breed produces a pigment that gives the egg a blue color. White leghorns on the other hand produce a pigment that give their eggs a white color. So to answer the question, does the color of the egg affect it’s nutritional value, the answer is No. Except for the different pigment in the eggshell itself, the contents are essentially the same across the spectrum of colors. Those brown eggs that cost twice as much are no different nutritionally as the white eggs beside them when produced under the same conditions. So if egg color doesn’t matter nutritionally, what does? The environment. The living conditions of the chickens greatly affects the nutrition and taste of the eggs they produce. Chickens with access to sunshine produce eggs with 3 to 4 times more vitamin D (1). Hens that consume grass as part of their diet produce eggs higher in vitamin E and omega-3 fatty acids (2). The old saying “Happy chickens make happy eggs” seems to have some validity. 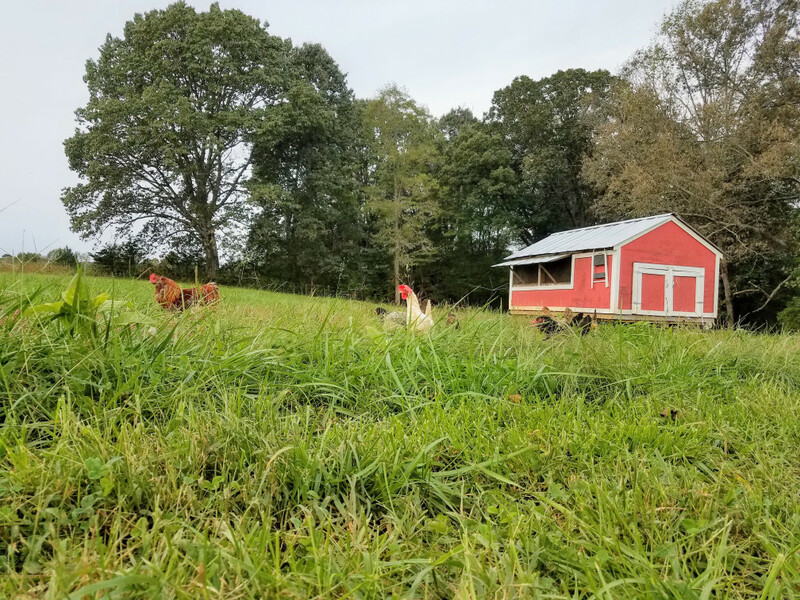 At Longbottom Farm, our hens live out on pasture to ensure a constant supply of fresh grass, insects, and all the things chickens love. They also have access to premium non-GMO feed and all the sunshine they want. 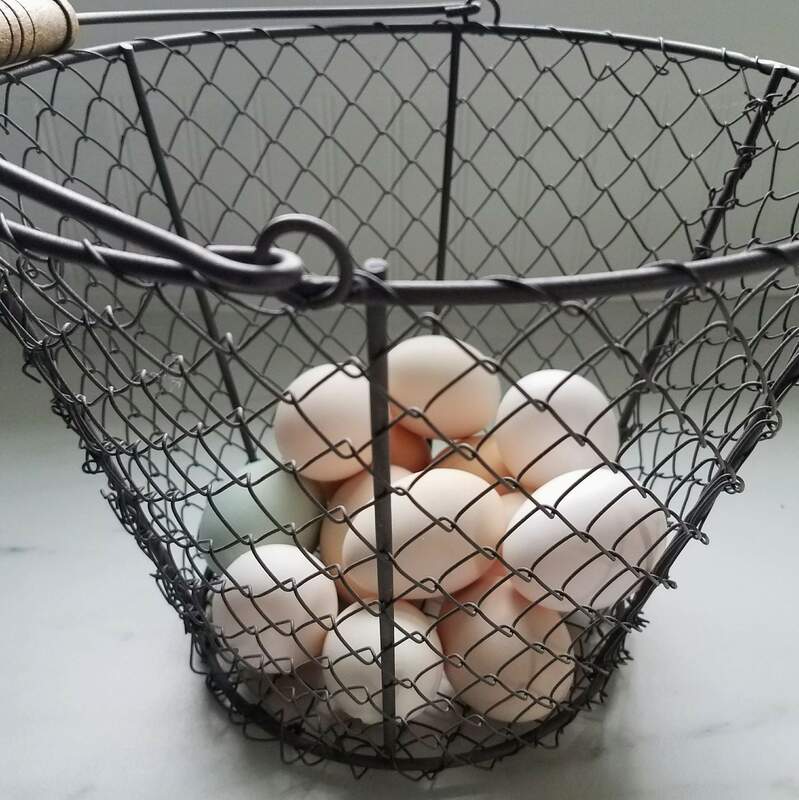 Give our eggs a try and taste the difference or try some eggs from a local producer near you. We would love to hear from you. Leave us your comments here or questions you’d like answered and well get back to you ASAP. Thanks for reading and until next time, this has been some Food for Thought.